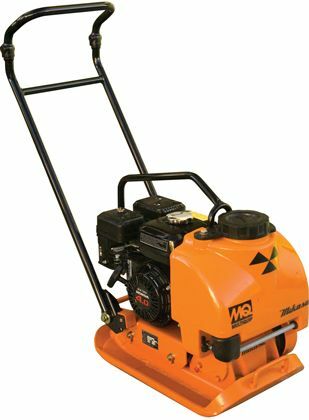 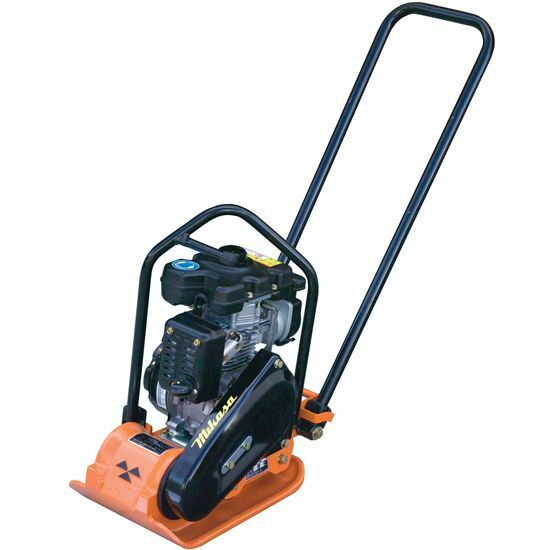 The Multiquip MVC90 Plate Tamper/Compactor incorporates more standard features than any other plate compactor in the industry. 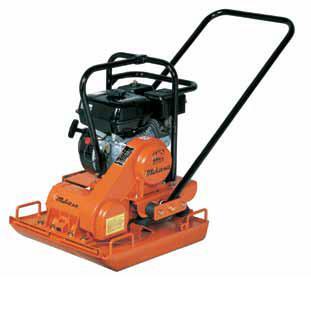 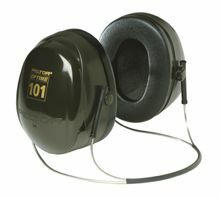 Its rugged design ensures years of productive service. 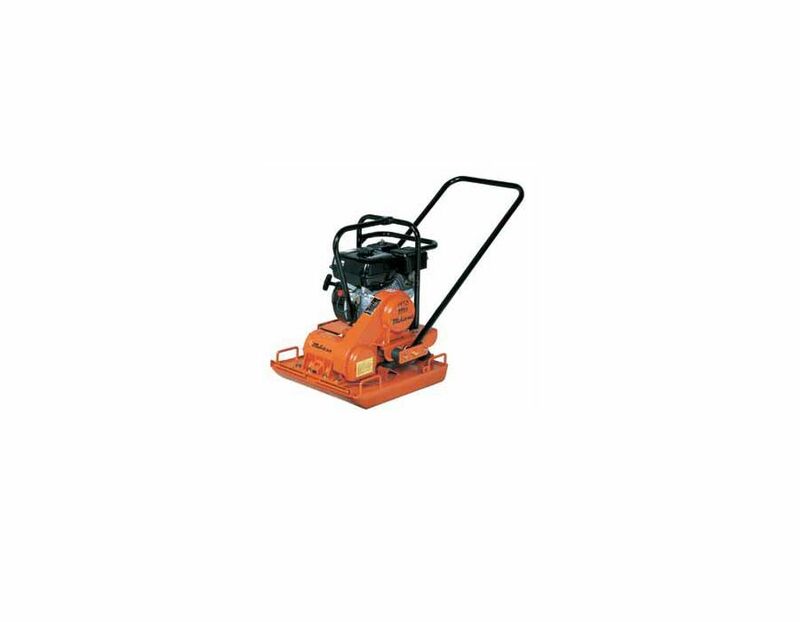 Plate size - 19.7" x 22"
The Mikasa Multi-Quip Plate Compactor model MVC 90 is available at Kooy Brothers Equipment Ltd. located at 1919 Wilson Avenue, Toronto, Ontario.